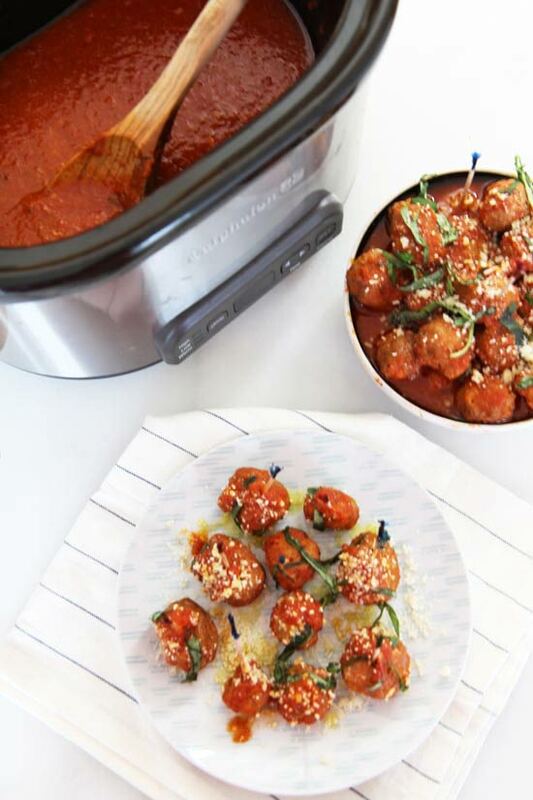 2 Ingredient Slow Cooker Meatballs are the perfect busy day, lazy comfort food! 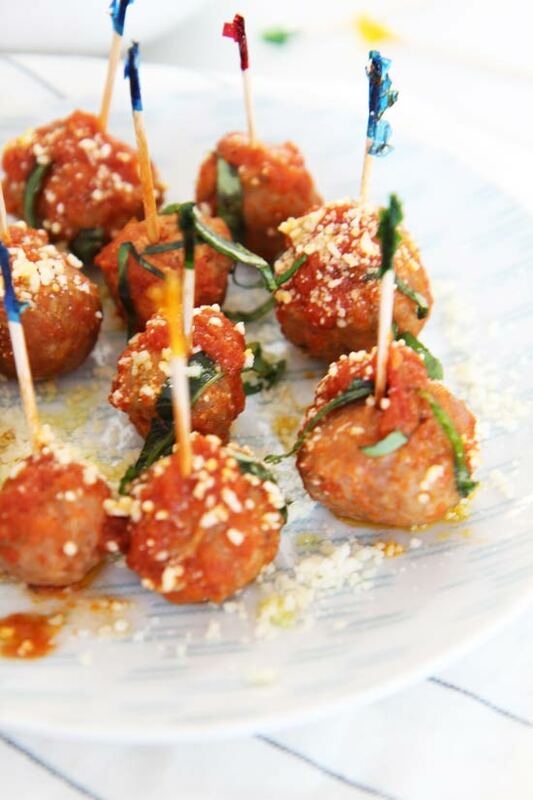 I am meatball obsessed and could eat these sweet, garlicky, and saucy appetizers everyday. 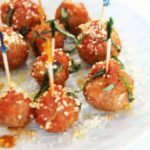 My friends love all of my meat dishes and make my meatball recipes all the time. I wanted to create an awesome easy recipe that would pack big Italian comfort food flavor with just 2 ingredients. Sausage links were the winner for these amazing meatballs. All the hard work is done for you. They are already seasoned with warm fennel, my best friend garlic, sweet oregano, and other familiar flavors. Living in fabulous NYC I love making this for parties because the slow cooker doubles as a serving dish. This is amazing because it frees up space in my small kitchen. 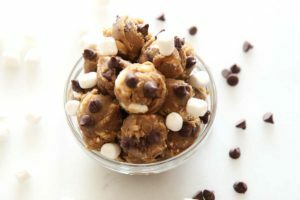 I am so excited for you to try this recipe and can’t wait to see what you think! Make a day or two ahead. Leave in slow cooker and the day of the party take out of fridge. Turn slow cooker on warm setting 1 hour before party to heat up. To make more fun use some spicy Italian sausage and some sweet Italian sausage. Mix with pasta for easy dinner for crowds! 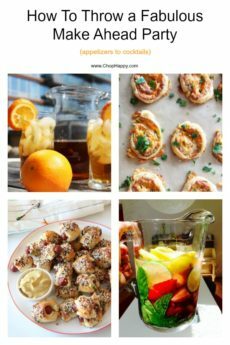 Easy party food or Sunday family dinner. 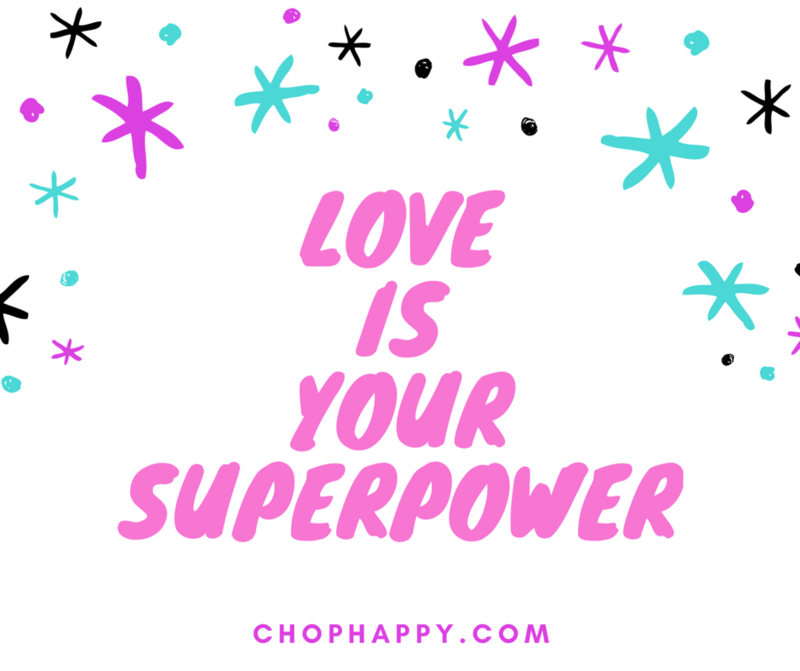 Grab sausage and sauce and comfort food love awaits. First, run your knife down the sausage link to cut through the casing. Next, pull out the sausage meat and form 3 balls per sausage link. Continue with all the sausage links. Spray the slow cooker with cooking spray (this prevents the meatballs from sticking and makes easy clean up). Drop all the meatballs in the slow cooker. Next, pour entire jar of sauce over meatballs. Cover and cook on low for 6 hours. When done drain off excess oil with spoon. Now put on a platter for a party or over pasta for dinner and enjoy! Subscribe for tasty, free recipes!